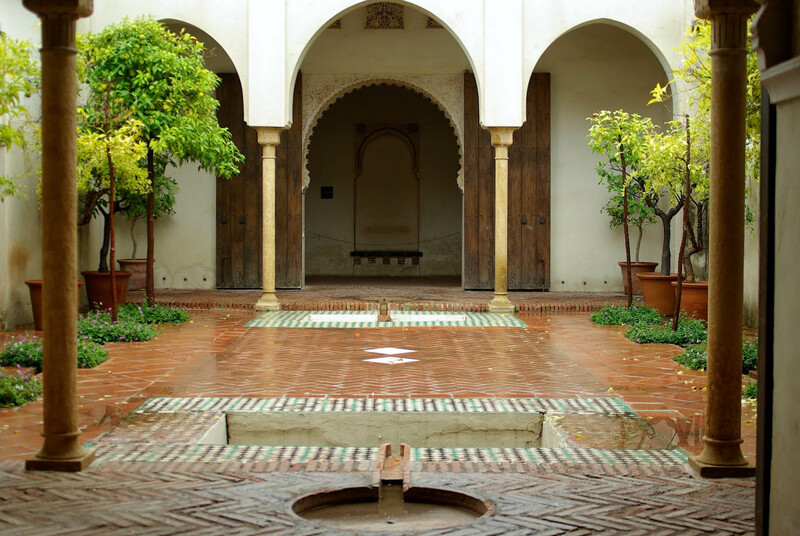 Although the golden triangle of things to visit in Andalusia is considered to include Granada, Sevilla and Cordoba, we will give you some insight on why you should at least start a tour of this Spanish province from Malaga. A very good reason for that is the Malaga Airport, the third largest airport in Spain, you can get there from all over the world and in about 30 minutes you'll be in downtown Malaga. What can you see in Malaga? The Alcazaba and Castillo de Gibralfaro, both on top of the hill overlooking the city. The Alcazaba is a Moorish castle built in the 11th century, this old fort is the best-preserved of its kind in Spain and very similar in architecture with the Alcazaba in Granada. 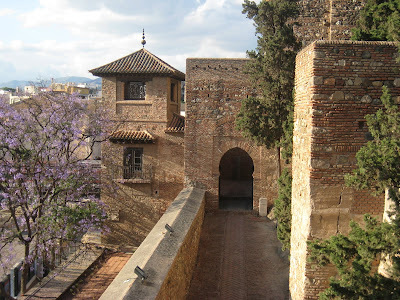 Another Moorish castle and the counterpart to the Alcazaba, the Castillo sits on a larger hill behind the Alcazaba and offers an incredible view of the city and neighboring suburbs. 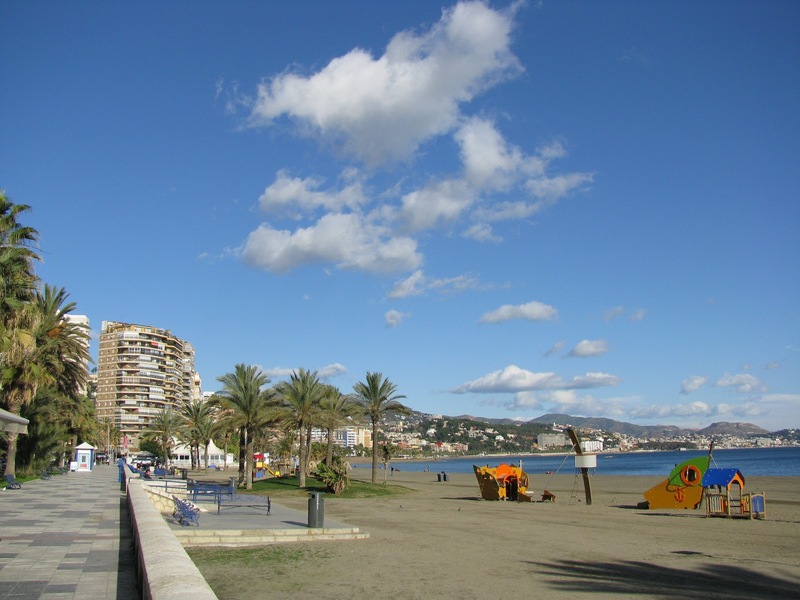 You will have a stunning view of the port of Malaga and the Malagueta Beach. The city center is very, located just under the Alcazaba with the main attraction being the Malaga Cathedral. You can also have a great time on the Malagueta Beach or on the beach front by having a walk down the Paseo Maritimo. Try the local cuisine. It's a great opportunity to some great fish dishes, you will get a better meal and at a smaller price comparing to other cities on the Mediterranean like Barcelona or Marseille. If you plan to spend more than a few days in Malaga you can do some day trips to check out Granada or Sevilla, the bus station is close to the city center and you can do your own schedule with ease. Be sure to book your bus tickets in advance. 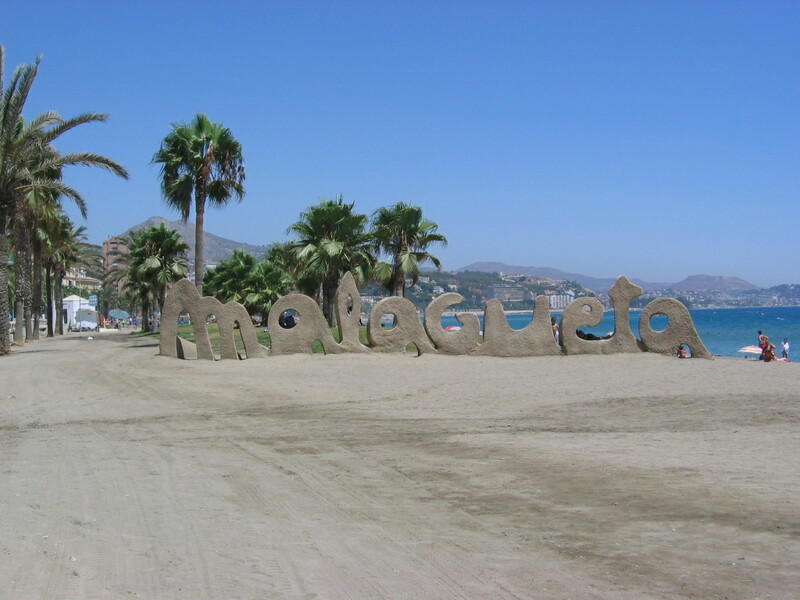 Search for a good deal on airplane tickets and hotel accommodation in Malaga using the Zubi Travel Booking Engine. Hey, we've been there and it's definitely a nice place. I accompanied my sister when she went to Spain last month to finalize the sales of the property they had purchased and after that we toured around. With 2 more days to spare, we went to Malaga and Granada. It was indeed a great experience. Given a chance, I would love to visit Spain, I heard they've got a lot beautiful places that a tourist could ever ask for. Also I want to see how does a typical Spaniard home looks like, I always imagine it as something classy and elite, I don't know why. Not a well publicized place to go on a vacation but I think that it will compete with the best of them. Food and accommodation is top notch. The government should make it a point to broadcast this place to be more visible thus increasing the number of visitors that will help the establishments that surrounds it. As a reward for all my hard work, my boss offered me an all expense paid (much needed) vacation. I'm considering a lot of places to go to but this sounds pretty nice. Looks very inviting. I wish I can go on a vacation anytime soon. If not, I'll probably end up jumping into our camper van and go on a road trip, or maybe camping. Hi Anthony, your company gave you an all-expense paid trip? Wow, that's certainly a great employee benefits. It is really inspiring to work if you have that kind of perks.